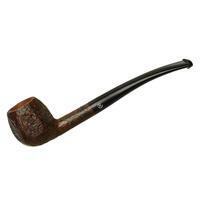 This lean, trim paneled Apple is undoubtedly the sort of classic French briar you could expect to find on the estate market. Luckily, that's not the only place you can go to look for them, thanks to the Ropp. 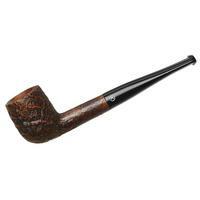 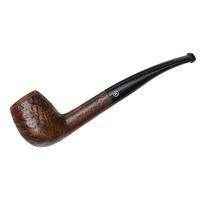 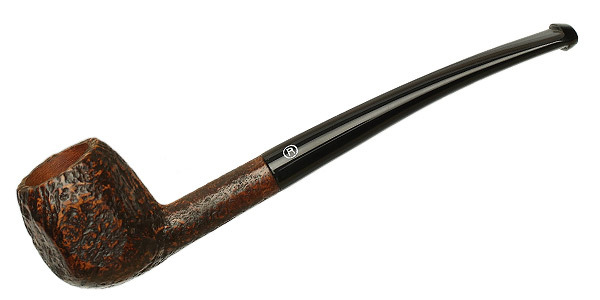 The latest series to be offered, the Etudiant, offers briars well-suited to the newly-initiated smoker, at price points that are beyond reasonable. 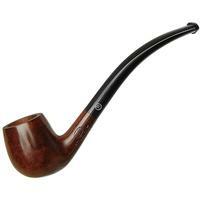 Bowl Height: 1.39 in./35.20 mm. 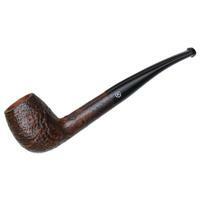 Chamber Depth: 1.22 in./31.07 mm. Outside Diameter: 1.19 in./30.16 mm.